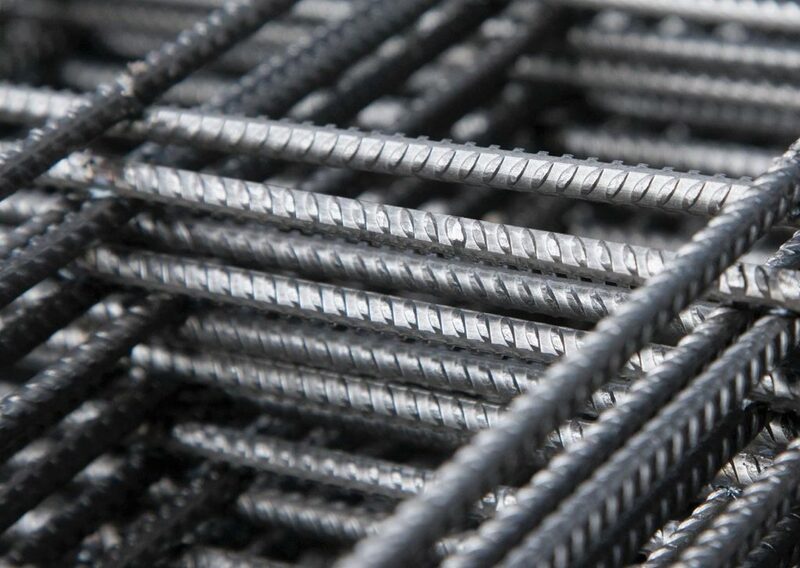 Lear assisted several companies involved in an investigation by the Italian Competition Authority (AGCM) for an alleged horizontal agreement in the market for reinforcing steel used in the construction sector. Lear’s analysis showed that the econometric evidences presented by the Authority was not suitable to prove the existence of any anti-competitive agreement and that the practice under investigation could not alter competition in the market. The AGCM found that the practice amounted to an infringement of competition law; however, its decision was overturned by the competent appeal court, and fines imposed by the AGCM were annulled. Lear assisted the companies involved during proceedings before the AGCM as well as for the appeal.